As the evening air crisply sparkles, your senses dance as you take in the powerful sights and mysterious sounds of an incredible, enchanted land. An enchanted land, that once seemed so far away, now envelops you – it’s irresistible attraction draws you in helplessly to the unknown, beckoning you to explore an exciting and intriguing new land. As you make your way through the glistening gates of this iconic Birmingham venue, you’ll cross the threshold where you’ll leave the cold winter evening behind you and enter into a curious and inviting landscape known as Wonderland. As you make your way into the enchanted forest, help yourself to delicious hot and cold canapes from the friendly stilted imps and look in awe as magnificent unicorns stride around this magical land. Head to the stunning mirror bar and treat yourself to crisp wines and chilled beers, while the champagne bar offers glasses of glamour and cocktails crafted to order, as you relax and soak up the spirited atmosphere Wonderland freely offers. 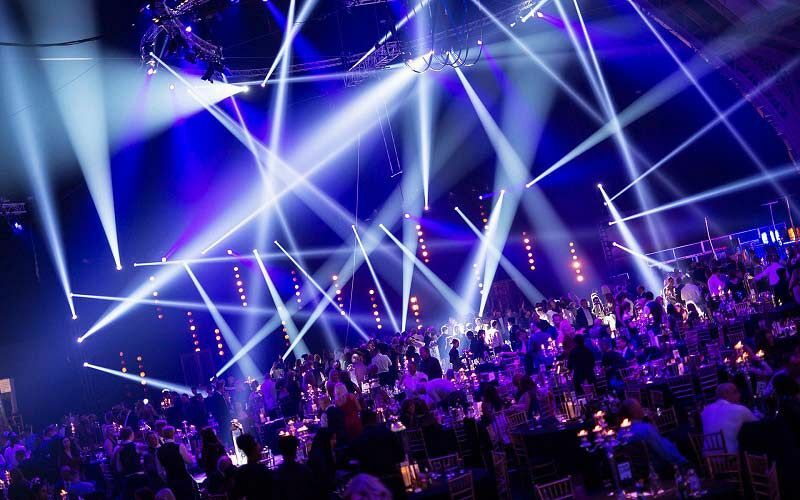 As you explore further, you’ll notice the dazzling beams of light dance around the room, when suddenly, the tempo pace changes and impromptu bursts of entertainment light up the podiums as the night begins to show its real character! 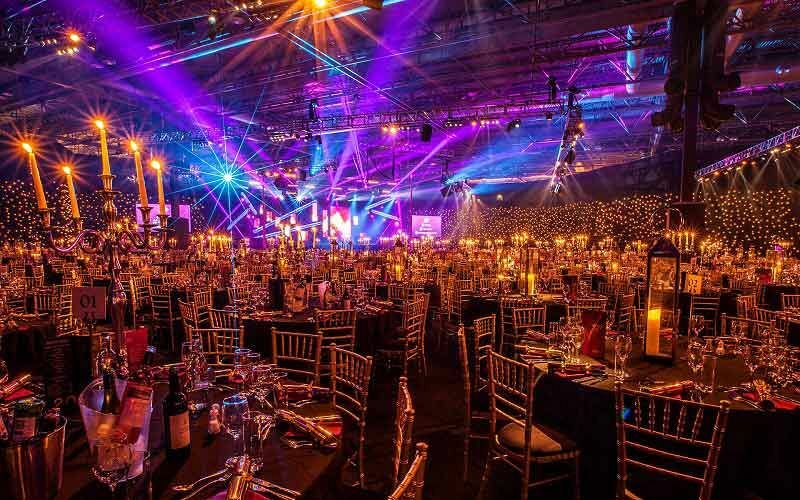 As you are guided in to take your seats for a mouth-watering three-course dining experience, the vibrant stage comes alive, and you’ll be spoiled with an evening of exhilarating entertainment. 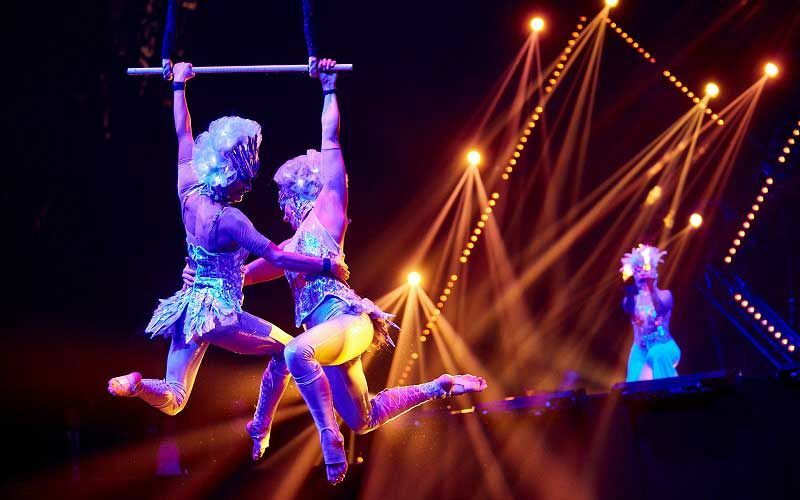 World class aerial entertainers fill the air above you, showcasing their breath-taking routines, while seamlessly choreographed dancers bring powerful energy to the floor below. As dinner comes to a close, the evening continues in a vibrant fashion. The dance floor instantly fills with a mixture of modern hits and party classics. 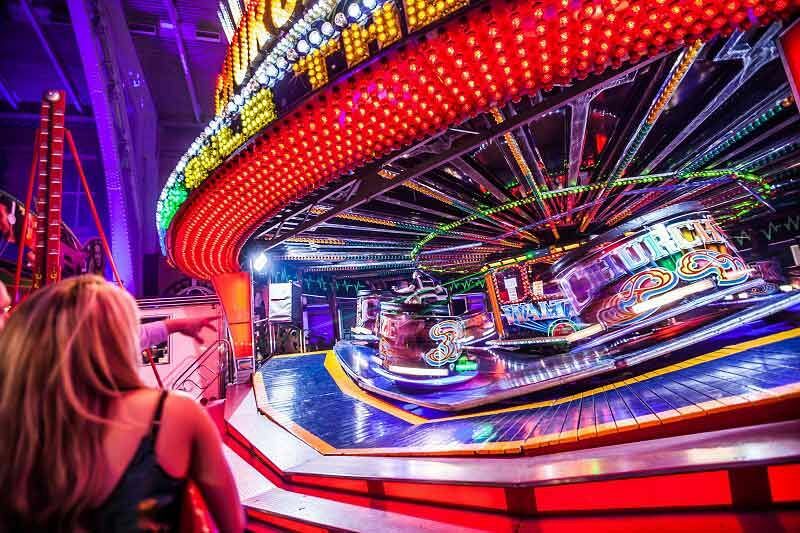 The indoor fairground rides begin to whir, casino tables open and the fairground stalls begin to ply their trade. While some take coffee and chocolates in a quieter area, the dance floor beckons for those disco bunnies with boundless energy and whose night is still young! As midnight approaches, breakfast rolls are served against the backdrop of twinkling lights and spectacular scenery. Wonderland has been a unique experience; a privilege to behold; its secrets to be kept! Send an enquiry through today and discover all the magic of this incredible Wonderland shared party in Birmingham this festive season! Please note that minimum numbers of 10 are required for bookings Friday-Saturday.